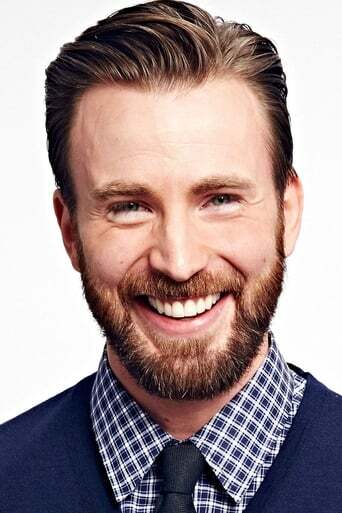 Christopher Robert "Chris" Evans (born June 13, 1981) is an American actor. He is perhaps best known for his role in the films Not Another Teen Movie, Fantastic Four, Fantastic Four: Rise of the Silver Surfer, and Scott Pilgrim vs. the World. He recently starred in the title role in the comic book movie, Captain America: The First Avenger, a role he is scheduled to reprise in the upcoming film The Avengers. From Wikipedia, the free encyclopedia.